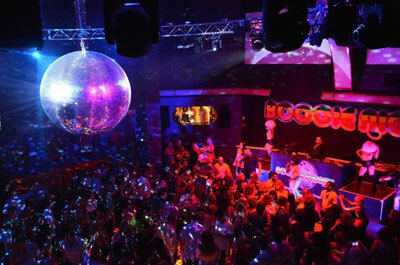 The top dance and night club venues include the year round clubs throughout New Jersey and the seasonal hot spots at the Jersey Shore. The music is Top 40, Hip Hop, Club, Mash-Ups and House. 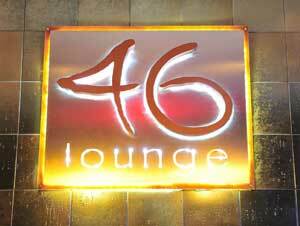 Hot Miami nights comes to 46 Lounge Wednesday through Saturday 7pm till 3am. A -chic lounge with a trendy contemporary ambiance and a Brazilian cherry dance floor, 3 Martini & Wine Bars and a Tropical Outdoor Patio with 2 Tiki Bars. DJ Performances every Friday & Saturday. Doors open at 6:00 p.m. DJ performances from 9:00 p.m. until 2:00 a.m. Bar Menu available from 6:00 p.m. until 10:30 p.m.
A night club that connects with different types of crowds. 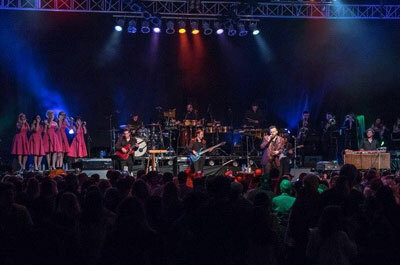 Depending on the night, the different themes serves different crowds. 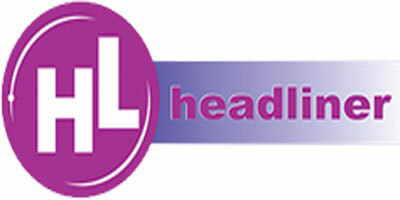 They feature Latino music nights on Fridays and Saturdays, with gay nights on Thursdays and Sundays. Their DJ is present every night and entertains with the hottest music to go along with whatever theme or event they have. New Jersey's longest running alternative dance club. 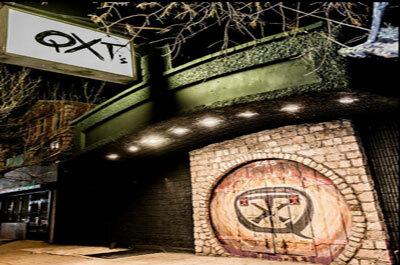 QXT's has given fans of alternative music a place to spend their Friday and Saturday nights, with each night offering a variety of musical genres including Alternative, EDM, New Wave, 80s, 90s, Industrial, Dark Wave, Goth,Punk and Rock. 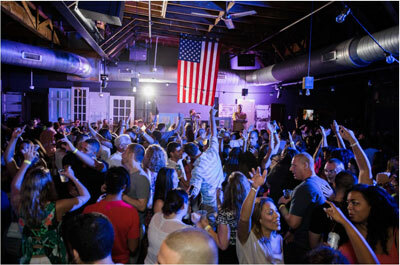 Besides the main dance floor, there are two additional rooms which have been dubbed Area 51 and The Crypt, each with its own bar, diverse musical flare, and a variety of characters and personalities. 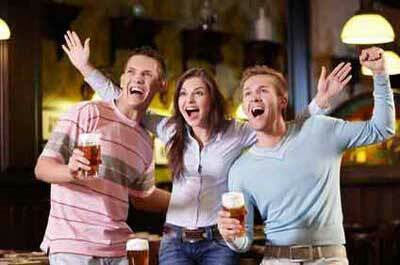 Enjoy live music, dancing, good food, and beer with European Birgaten ambiance. The venue features a 9,000 square foot outdoor rooftop Biergarten and a 6,000 square foot indoor hall with over 31 premium draft beers and over 60 in the bottle, including American craft selections. Join in at a communal table where friends and strangers mingle and fet energized by a regular schedule of live music. 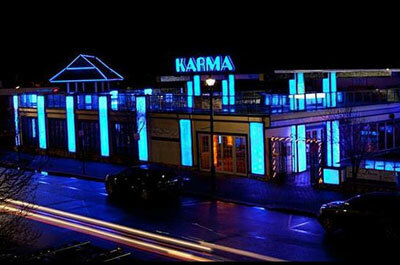 The Northern Jersey Shore's most upscale, chic night club. In the summer you can celebrate under the stars at the rooftop lounge with an outdoor pool, fireplace and top rated DJقs. 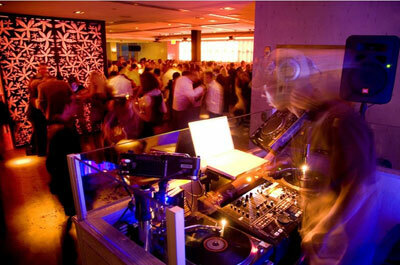 Year round, their indoor lounge provides oversized bed seating, VIP tables, a vibrant bar and dance floor. This huge indoor-outdoor facility with top entertainers continues to deliver an incredible entertainment, eating, and drinking experience year after year. 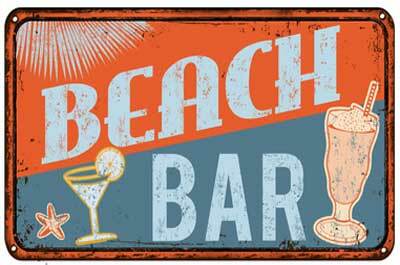 Open year-round, Bar A' s multifaceted indoors, and tropical themed outdoors, has something for everyone. 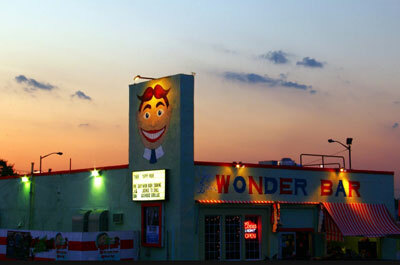 A summer seasonal Night Club, opens Memorial Day. 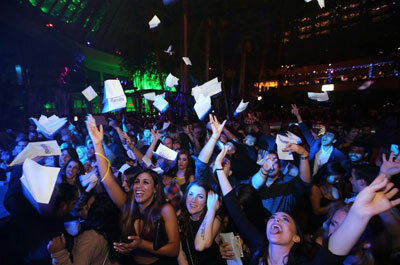 An upscale outdoor club with lots of energy, dancing, VIP tables, and top DJ's! 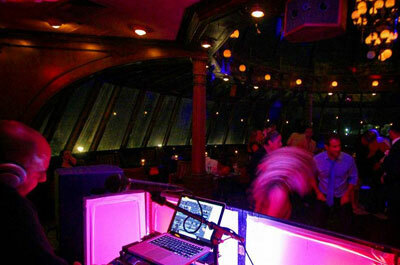 D'Jais is well known for it's diverse atmosphere in which different music can be heard seven nights a week. With sounds ranging from live classic rock & roll, reggae bands and the Tri-State's best DJقs Spinning the latest dance & club. Plus Special events by top billboard artists & Celebrity guest appearances. 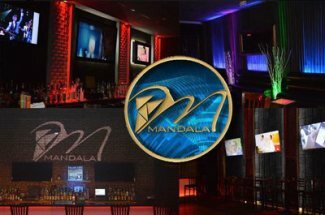 Non stop entertainment at one of the largest clubs in the Jersey shore, and a wonderful staff,and a Martini Bar that will rock your world! Open year round. 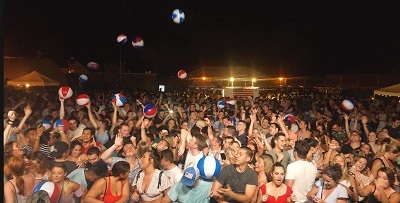 Located on the Point Pleasant Beach Boardwalk overlooking the ocean, Jenks is a favorite for night life lovers in search of quality bands, a big dance floor, and a friendly crowd. They have several large bars well placed around the dance floor. Porta is a popular Neapolitan pizza restaurant and dance club that becomes an energetic night club with dancing after 9pm. 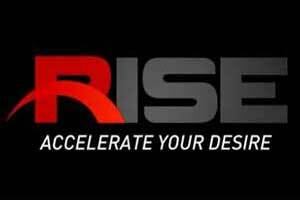 Music covers a varity of genres played by the areas top DJ's. On Fridays and Saturdays, there is dancing in the Abbott Room, off the main dining area, from 9 p.m. to 2 a.m., and in the main dining area after 11 p.m.
During the summer months there is live music in the outdoor area on Fridays and Saturdays. A Blues, Rock, and Roots Music venue with a great history. 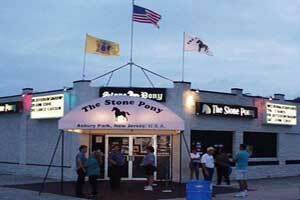 Many of the performers who have appeared at the Stony Pony also have received their start here. 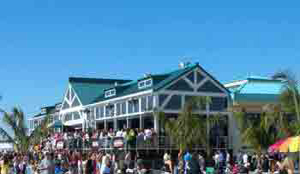 "Tillie's Landing" outside deck and bar is a huge draw during the summer months and combined with the indoor venue they have a capacity to hold 2,000 patrons. Features a lighted dance floor around a huge disco ball with the 70's and 80's theme every Friday and Saturday night, and the 90s Night every Thursday, playing all 90s all night! 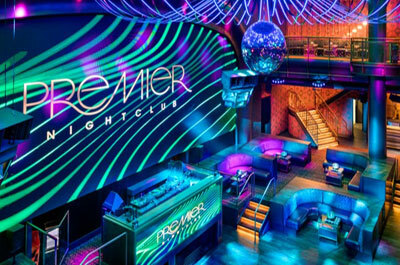 An upscale night club featuring an 18,000-square-foot venue with tiered booths focused on the DJ booth, stage, and digital proscenium. 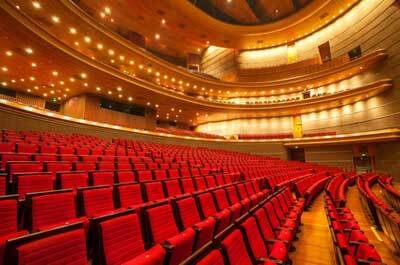 Also has a horseshoe-shaped mezzanine for awesome views of the ornate, yet modern energetic scene. An entertainment complex with a pool and a night club. 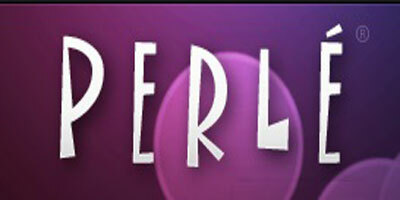 Join in to dance the night away listening to live entertainment with top DJs and performers. Once inside, hit up the bar for a drink and make your way to the dance floor to immerse yourself in the sounds of today's top 40, hip-hop & EDM beside the city's most captivating dancers. Take in the atmosphere as the hottest stars in the industry perform live from the new, elevated stage & DJ area, enhanced with eye-catching graphic displays on massive LED walls. Open every Wednesday, Friday and Saturday night.